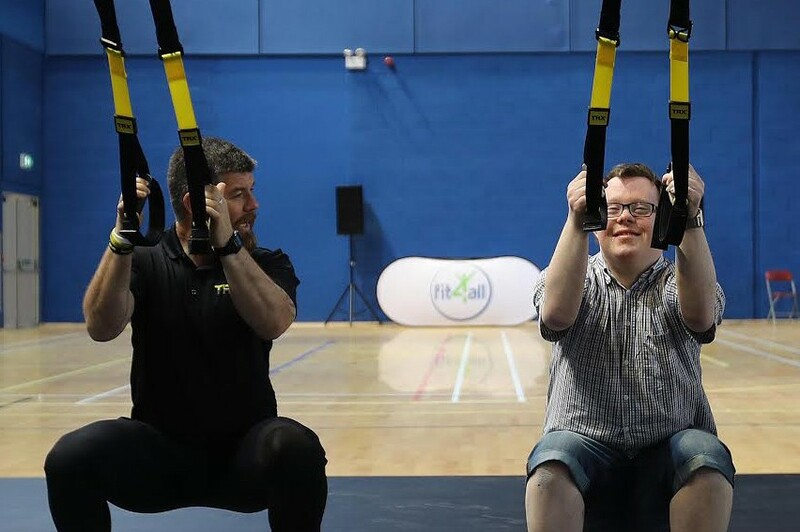 This workshop is designed to increase the confidence and awareness of fitness managers, fitness professionals and all front line staff to work with people with disabilities in the fitness sector. The training will provide access to resources that will increase the knowledge of fitness managers and fitness professionals to create inclusive environments and programmes in the fitness sector for people with disabilities. This workshop is accredited by REPs Ireland. Fitness professionals, managers, receptionists, administration personnel, or anyone working in the fitness sector who has an interest in making their activities and facilities inclusive for people with disabilities.